Was the summer of 2004 Boston’s high-water mark? Ten summers ago, Boston was abuzz with energy. The Democratic National Convention (DNC) was held here, and during that week, nationally prominent politicians and media personages could be seen everywhere, walking about the city streets. After years of nursing a big sporting chip on its shoulder, Boston was home to the two-time Super Bowl winning Patriots (with one more to top off the ’04 season!) and to the soon-to-be World Series champion Red Sox. Overall, there was a sense that Boston was shedding some of its parochial past and becoming a more cosmopolitan, inclusive city. That year, the Boston Foundation, a prominent and influential civic organization, released a major report, Boston Unbound, which assessed the city’s strengths and weaknesses. Although the report didn’t dodge the challenges facing Boston, its generally positive outlook captured the potential of a city ready to take its next big step. 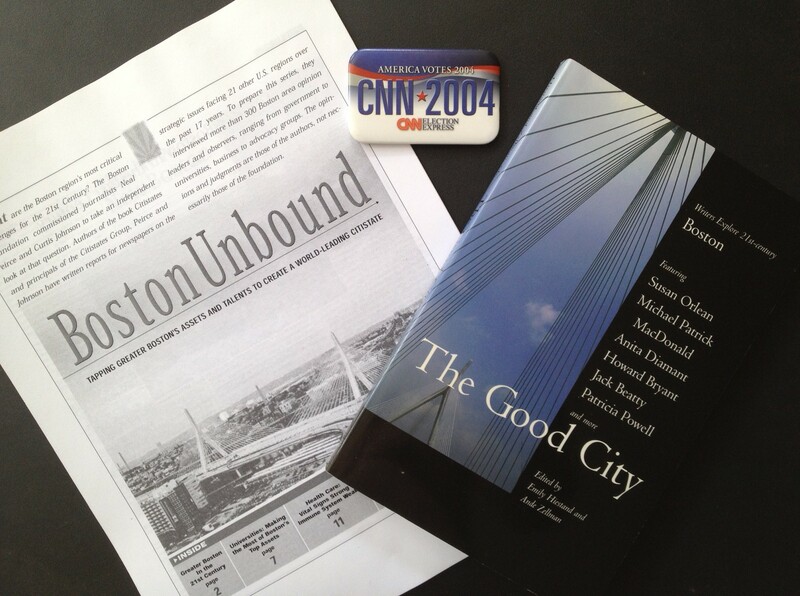 Less wonky and more introspective, The Good City, an edited volume of personal essays about Boston’s past, present, and future, appeared on the scene as well. As a sort of literary non-fiction way of taking stock, this book, too, served as a statement that Boston was at a promising crossroads. This month marks the beginning of my 21st year in Boston, and I have watched this city change and evolve. I believe that the summer of 2004 was Boston’s modern era high-water mark, at least to date. A vibe of punchy optimism was in the air. Some of the knee-jerk defensiveness grounded in the city’s traditional culture was beginning to recede. Painful, complicated tensions over racial and ethnic diversity, long woven into Boston’s civic fabric, were softening. As a relative newcomer to Boston (yes, 10 years in Boston still renders one a “newcomer”), I felt that change, and in modest ways I was involved in initiatives that were a part of it. That summer I graduated from a one-year professional fellowship program called Lead Boston, which organized monthly day-long seminars on topics related to city life and community service. I also served on the boards of two new initiatives, the City-Wide Dialogues on Boston’s Racial & Ethnic Diversity, and the Union of Minority Neighborhoods. Through my work as a law professor, I was the founding director of a grant-funded summer fellowship program for law students in the Greater Boston region who were interested in public service and state and local government. Looking back over the past decade, I can’t say that the buoyant civic optimism of 2004 translated into genuine transformation. 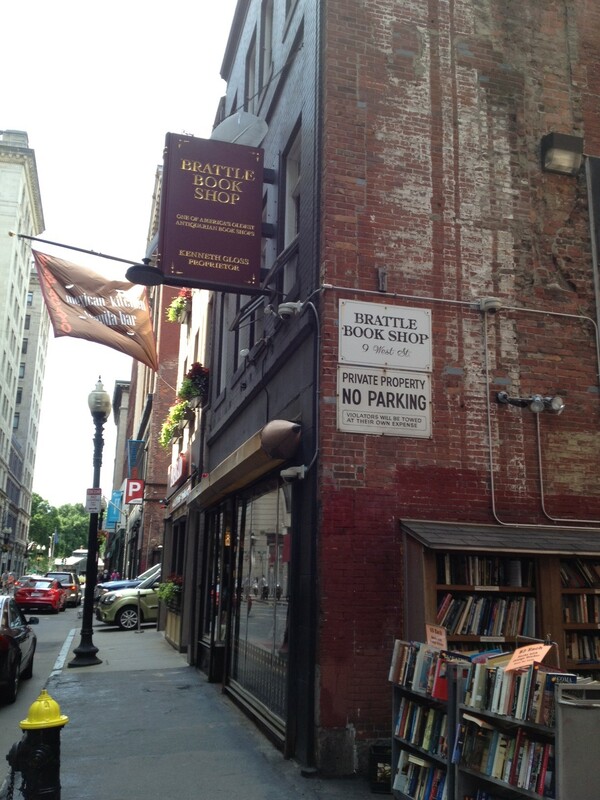 Boston hasn’t exactly been stuck in place since then, but the advancements have been more incremental than dramatic. In some places, like the Downtown Crossing area in the heart of the city, we have seen a lot of deterioration. While ripple effects of the global economic meltdown have contributed toward this state of consolidation or plateau, so have shortcomings in the city’s civic and business leadership. My own involvement in Boston community activities has declined, largely because of my immersive involvement in employee relations issues (see my professional blog, Minding the Workplace), and the frequent travel this work has required. If the day comes when I have more time for local activities, I would like to concentrate those efforts within my Boston neighborhood of Jamaica Plain, where I have lived since 2003. “JP,” as we denizens call it, is a great little part of the city, and someday I would enjoy becoming more involved in its goings on. Thirty summers ago, I was a summer associate for a large corporate law firm in Chicago, doing legal research and writing assignments under the supervision of attorneys representing commercial clients. The work was challenging, I was being paid handsomely, and I was working with very good lawyers who happened to be down-to-earth folks. And yet…it didn’t feel quite right for me. For those uninitiated in the lingo of the legal profession, “summer associate” is the usual job title for a law student who is working at a law firm for the summer. At large law firms, summer associates are brought on board with the assumption that they will be considered seriously for offers of full-time employment as associate attorneys if their work is of high quality. The pay is very good, approaching the weekly equivalent of a first-year associate’s salary. I secured one of these jobs for the summer following my second year at NYU Law. Although I went to law school to become a public interest lawyer, I decided to give the corporate legal world a try. Also, having grown up right outside of Chicago, I wanted to see if returning to the Midwest was the right thing for me. That show captured it for me. I didn’t want to go to Chicago. But I went, and I worked very hard at that law firm. I tried to fit in and to be a part of it all. My law student colleagues were smart and friendly, and the firm treated us very well. Nevertheless, within a few weeks, I found myself regretting that I had passed up several offers to work for public interest legal organizations that summer. I also missed New York terribly. Still, my objective was to secure an offer of full-time employment, as I knew it would be a good thing regardless of whether I accepted it. So I gave a maximum effort. I got the offer soon after my summer stint ended, and for a few weeks I sat on it. But I knew I had to go a different route and declined. During my third year of law school, I accepted an offer from The Legal Aid Society in Manhattan. It turned out to be the right decision. Since then, I have tried to be true to myself in terms of vocation. However, with a bit more maturity under my belt, I also now understand that enjoying a span of work and career choices is a huge privilege. “This above all, to thine own self be true,” wrote Shakespeare, but when it comes to earning a living, not everyone has that luxury. It’s something to consider when assessing one’s blessings in this life. During any given summer, thousands of newly-minted law school graduates are reaping the rewards of their toil with one final “gift” of a test: The bar examination of the state in which they intend to practice. 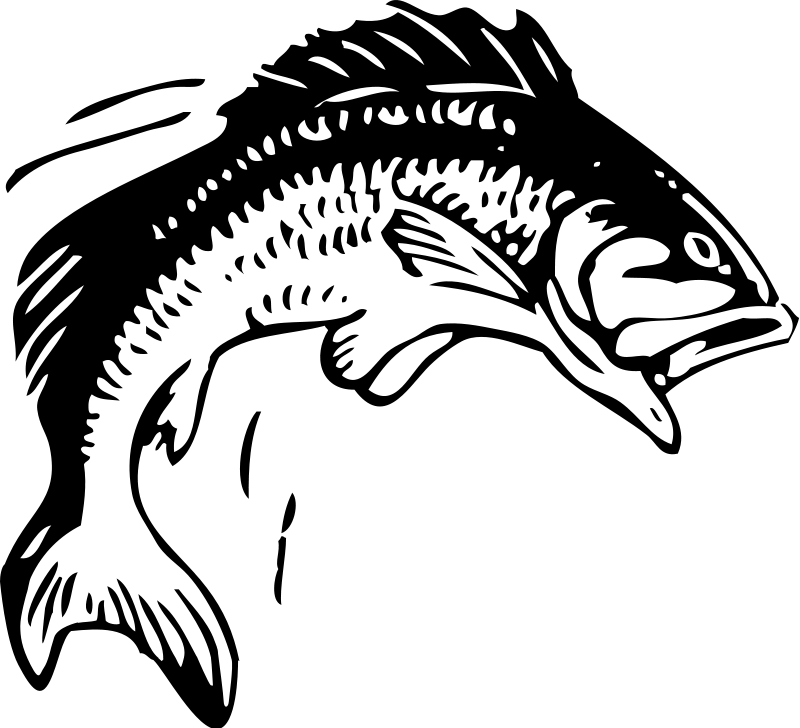 With a few exceptions, one’s ability to practice law in a given state is dependent upon passing a grueling two or three day examination, consisting of batteries of brain-frying multiple-choice questions and essay questions that pose factual scenarios densely packed with legal issues to be analyzed. To prepare for the bar exam, which most people take during the summer, one typically signs up for a bar review course. This is a crash course that features over a month of lectures and practice exam questions, interspersed with hours of studying legal rules and principles. Most bar review courses start right after graduation season and finish a few weeks before the bar exam itself, with the remaining time spent drilling and memorizing. Every summer I encounter law students lugging around the thick paperbound law summaries published by bar review courses. As the weeks go by, their faces look more drawn and tired. Many of the men stop shaving and even the more fashion conscious women trudge around in sweatpants. They make for a pretty motley crew by the time exam week hits. I remember that time oh-so-well. Twenty-nine summers ago, I was studying for the New York bar exam, reputed to be one of the toughest in the nation. 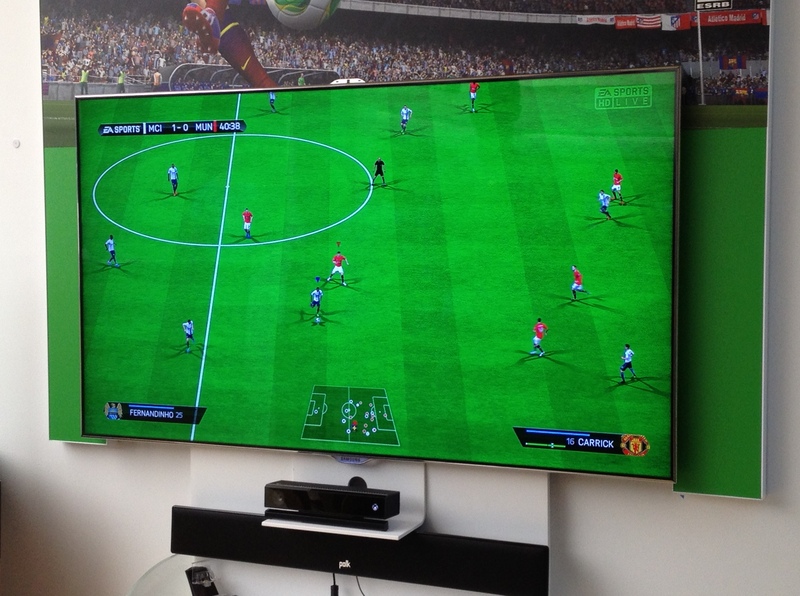 The biggest challenge in studying for the NY exam was the vast number of legal subjects potentially covered on it. We had to stuff a lot of law into our heads and hope that it remained there at least through the two days of the actual test. For people like me, who assiduously took classes of intrinsic interest rather than courses that tracked the bar exam subjects, there was added misery in tackling subjects avoided during law school. I spent the first few weeks dutifully going to the bar review lectures and trying to study each day, but I found the whole deal to be quite excruciating and my attention span wandered. As the weeks ticked down, however, I came to grips with the fact that I didn’t want to take this exam over again, so I’d best buckle down and give it my all. That I did. During the weeks preceding the exam, I basically camped out in the law clinic offices at NYU, where I had spent so much time in my final year of law school. Of course, I also spent hours on the phone with law school classmates, sharing supposed insights on how to prepare for the exam, as well as gallows humor about our chances of passing. Many of my best friends from NYU were going to other states to practice, so I ran up a much higher phone bill than was prudent for a soon-to-be public interest lawyer. I was assigned to take the exam in the ballroom of the Roosevelt Hotel in midtown Manhattan. By then I had moved out of NYU housing and was sharing an apartment in Brooklyn. I didn’t want to risk a subway delay, so I rented a room at the Vanderbilt YMCA, a manageable walk from the hotel. The exam itself was every bit as challenging as I had imagined. My head was spinning throughout the two-day test, and when I finished, I honestly had no clear idea of whether I had passed or not. 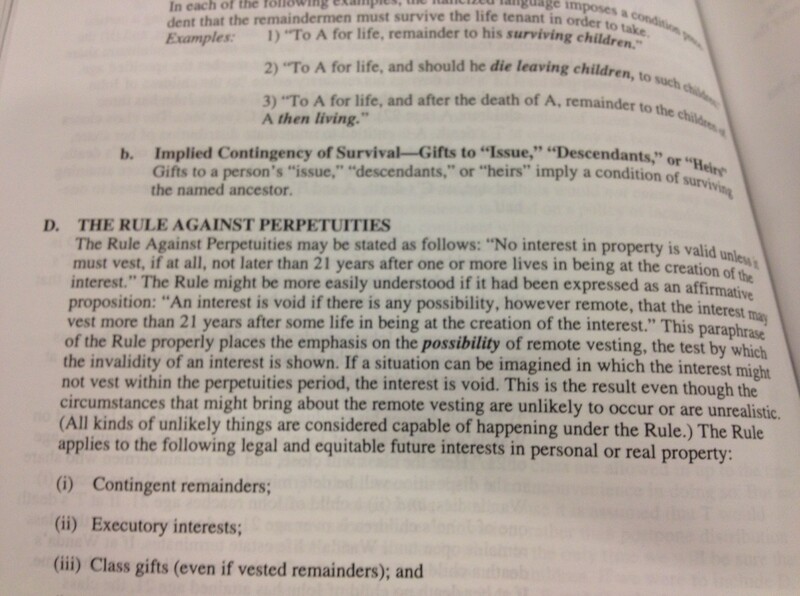 (One of the essay questions was about New York gift & estate taxation, and had I not spent an hour the night before with a one-page summary prepared by one of my law school classmates, I probably would’ve sat there in a stupor.) But I didn’t feel horrible about it, so I figured my chances were okay. After the exam, I celebrated by going to Barnes & Noble and buying two books, the titles of which I recall to this day: William Shirer’s The Nightmare Years (the journalist’s account of being in 1930s Nazi Germany) and Tom Clancy’s first thriller, The Hunt for Red October. I treated myself to an extra night at the YMCA to read my new books in solitude. 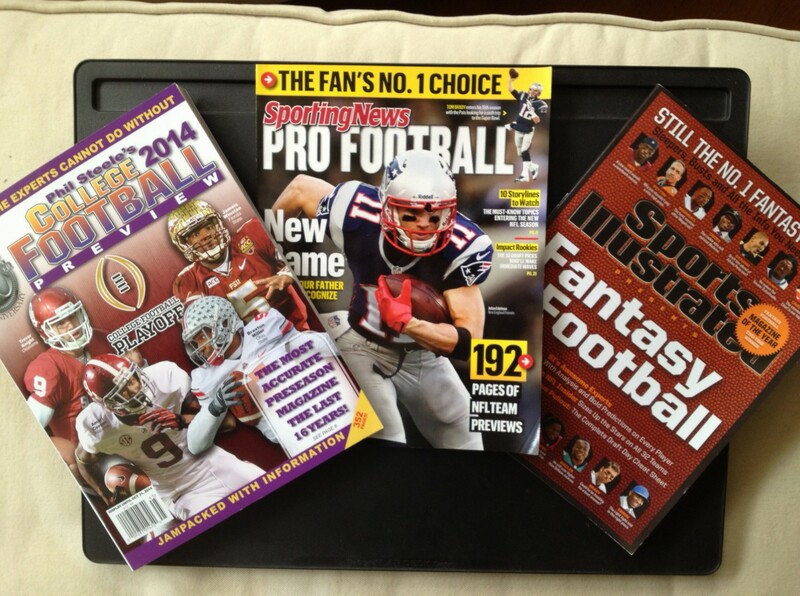 In the weeks that followed the bar exam, I was basically in a haze. Thank goodness I had that time to recoup before reporting for duty at Legal Aid after Labor Day. In November I learned that I had passed the bar exam! It was good news all around in my office; all 12 or so Legal Aid colleagues who sat for the exam that summer also passed. I called the elementary school in Indiana where my mom taught kindergarten, and they gave her the good news over the intercom. I celebrated by going to Barnes & Noble and buying another book, Mark Girouard’s Cities & People, a beautiful volume about urban social and architectural history — and a perfect complement to the love affair I was experiencing with New York City as a broke-but-happy Legal Aid lawyer. In the aftermath of the Second World War, the victorious Allies divided the city of Berlin into zones controlled by the Americans, British, French, and Russians. The first major international crisis of the Cold War was triggered by a 1948 Russian blockade of Western goods and supplies into Berlin, and resulted in the Western countries joining together in the Berlin Airlift, a massive airlift of food, fuel, and other necessities for a German populace still suffering from the ravages of the war. The blockade was lifted in 1949, with Germany divided into separate Eastern and Western states. 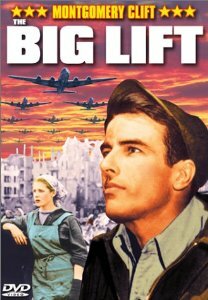 The Big Lift (1950) is a raw, authentic, fascinating movie built around the Berlin Airlift. Montgomery Clift leads the cast as an Air Force sergeant who becomes involved with a Berliner, played by German actress Cornell Borchers. Paul Douglas, in a lead supporting role, plays an American sergeant who carries deep anger and contempt toward the Germans. All other military roles were played by actual members of the U.S. Armed Forces. The Internet yields mixed reviews for this movie, mostly due to supposedly uneven plot lines. However, I find the personal stories to be smartly layered into the time and place, and both lead and supporting cast members deliver convincing performances. The film’s interactions between the Americans and Germans are emotionally and politically complex, capturing how tensions fueled by both the Second World War and the Cold War shaped personal relationships. But the real star here is post-war Berlin, where most of the movie was filmed in 1949. Some four years after the war ended, Berlin was still rebuilding from Allied bombings, and much of the city remained as piles of rubble. The movie wholly captures that reality. In addition, the aerial shots of Allied supply planes flying into and taking off from Berlin’s Templehof airport are like a documentary from the era. Scenes in the Berlin subway and city streets are gritty and real. You feel like you’re watching history. The movie was produced as a portrayal of a major international event, but now it serves as a unique, remarkable time capsule. The Big Lift gets my vote as one of the most underrated historical dramas ever. I just finished a repeat viewing, and I’m sure it won’t be the last time. Go here for a version posted to YouTube. Go here for the Wikipedia article on the Berlin blockade. 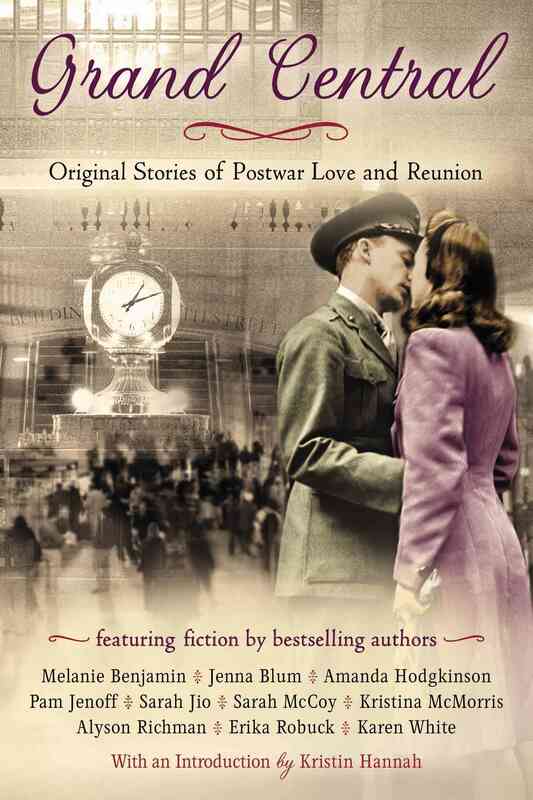 I’ve just started reading Grand Central: Original Stories of Postwar Love and Reunion (2014), a newly-released anthology of short stories by ten writers, with the iconic train station playing a role in each one. Last night I read “The Lucky One” by Jenna Blum, author of two very successful novels, Those Who Save Us and The Stormchasers. I count Jenna among my dear friends, so perhaps I’m biased, but if her contribution is a harbinger of things to come, I’m in for a treat. I began with Jenna’s story because, well, I saw it as sort of a test. WWII. Train station. Love and reunion. In the wrong hands, such a collection could easily become a soggy nostalgia fest, conjuring up images of a couple having a final embrace before the one left behind runs along the departing train. Because I’m a big fan of Jenna’s work, I figured her story would give me an idea of what to expect. Jenna’s “The Lucky One” is about a Jewish concentration camp survivor who works at Grand Central’s famous Oyster Bar restaurant. He sees a customer who looks like his late mother. . . . Enough said. I’ll simply opine that “The Lucky One” is a superb, knowing, heartfelt contribution from a writer whose ability to tell a great story with nuanced emotional intelligence is one of her distinguishing gifts. It also is the work of someone who learned about the Holocaust by interviewing survivors for Steven Spielberg’s Survivors of the Shoah history project. Jenna has infused a lot of historical understanding into her short story. Okay folks, I know I’m betraying my own limitations when I confess that I cannot recall ever diving into a volume of short stories with a cover showing a couple kissing in a train station! But I will be the loser if I don’t spend more time with this one. And I have a strong feeling that the next time I step into Grand Central Station, some of these tales will come to mind.